If you hate metaphors and love this episode it’d be wise to take a pass. Josh is surrounded by devils this week, and they whisper corrupt influences into his ear. Will he have the power to resist? Can he find something to like in this – what could be – series finale? Is Dean’s voice among the ranks of the angels or the wicked devils? 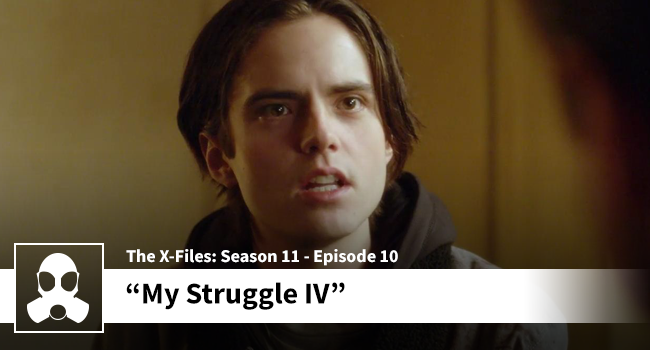 Don your spiritual armor ‘ole faithful X-Files fan, and take a trek through Hell with us.